UKOPA was formed in 1997 to drive consistency among UK pipeline operators, following changes in the UK legislative framework. UKOPA exists to provide an authoritative view from UK onshore pipeline operators on strategic issues relating to the safety management, operations and integrity management of oil, gas and chemical pipelines. The Association seeks to effectively influence the development and implementation of pipeline-related legislation and standards for the mutual benefit of all stakeholders, and promote safety and good practice in the pipeline industry. Like many organisations, UKOPA needs to ensure that it is currently, relevant and serving its membership. 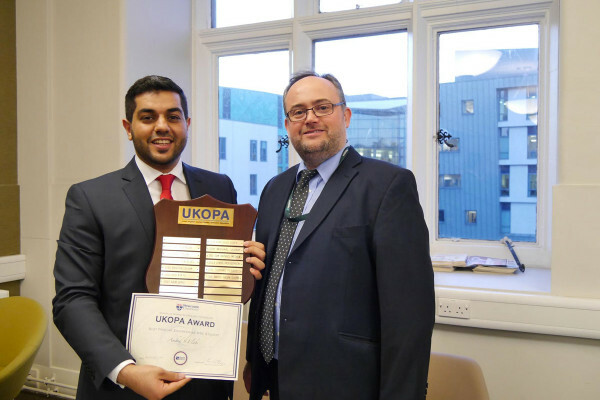 As such, at the beginning of 2015 UKOPA undertook a strategic review with the aim of identifying what the Association should look like by 2020 and what support it should be providing to its members. Member companies were asked to identify such things as what they valued most from involvement with UKOPA, whether they benefitted from the organisation’s various outputs (good practice documents, members’ meetings, working group involvement, etc), identifying how UKOPA could support them better and how those services could or should be provided moving forward. Members then identified the areas that they felt UKOPA should concentrate on first. Work is now on-going, either as part of the current UKOPA working groups or newly created sub-groups, to drive each of these forward. In addition, the UKOPA board is currently working to identify the future structure of the organization to ensure that it will actively support its membership, not only now, but in 2020 and beyond. The goals are to launch the UKOPA 2020 implementation programme at the October 2015 members meeting.